Decathlon love the idea that more and more users use their technical products, bought for a fair price! And with over 65 sports under one roof it’s hard not to find your passion sport! It’s not only by offering good quality products at the best prices, that they try to make sports accessible. They also want to create the opportunity for people to really play, with their customer card you can save up for a Free Sports Experience; your chance to try the new sport you always wanted to! Decathlon was founded in France in 1976, and has now grown into a global company. Since last year they are also located in the city centre of The Hague. Every day of the week you are welcome in their store, to enjoy sports together with all the teammates! 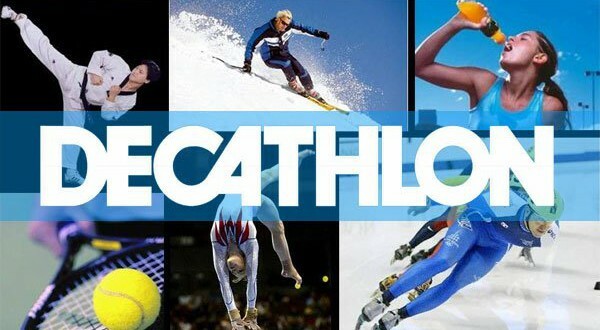 Visit Decathlon team in The Gym at The Feel at Home Fair and experience their enthusiasm first hand!